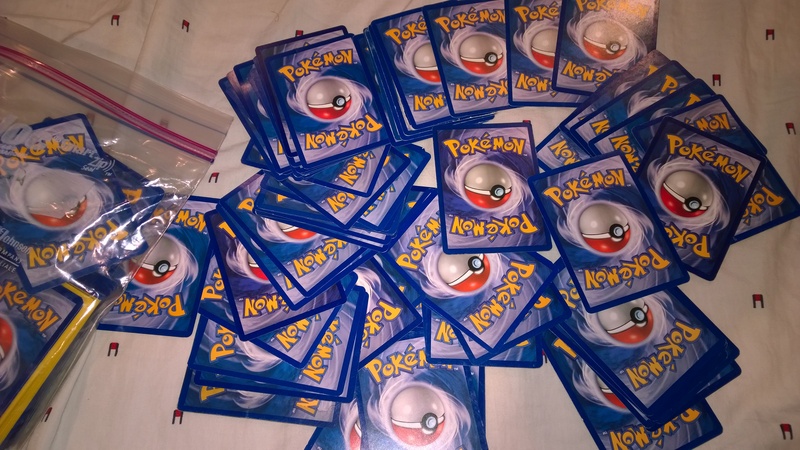 He gets quiet as he carefully slips each card into a plastic sleeve, as collectors do when they’re handling something valuable. OK, I didn’t expect him to say that. “His little brother is really ‘into’ Pokémon, right now. He loves it,” he says. “Yes,” I say, smiling broadly. I’ve read several of your posts. Very enjoyable reading about your family in the man cave. Enjoy every moment with those boys. I love that you record some. Wish I had written more down about my girls. Thought I could remember everything. Right. You look beautiful Heather.